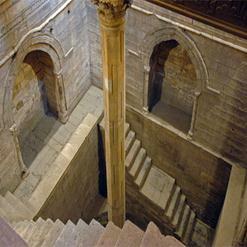 The Hanging Church, built in 690, is situated on two bastions of the Roman fortress and its nave is suspended over a passageway. 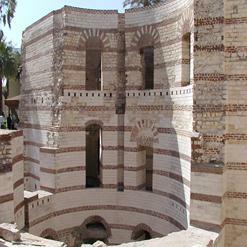 Being one of the oldest churches in Egypt, it dates back to 3rd century AD and is named as such due to its location above a gate house. 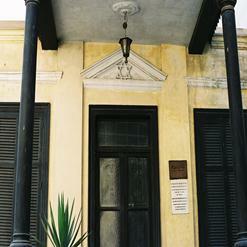 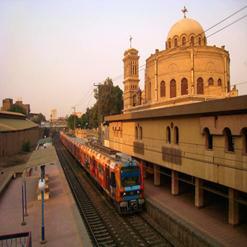 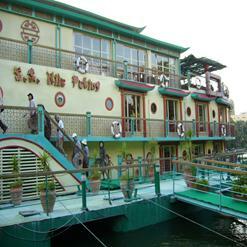 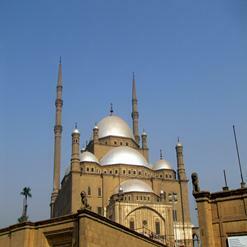 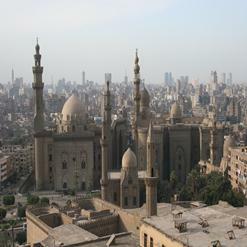 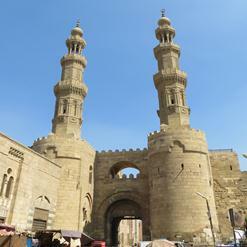 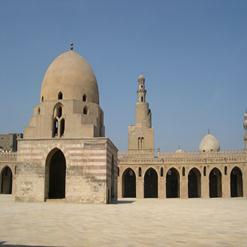 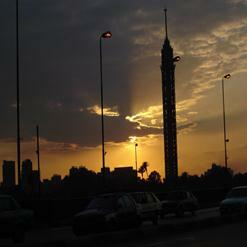 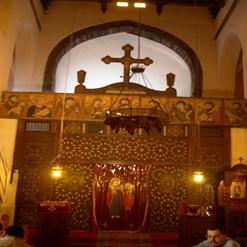 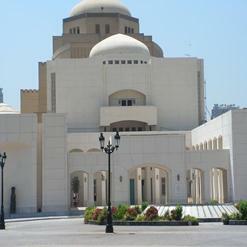 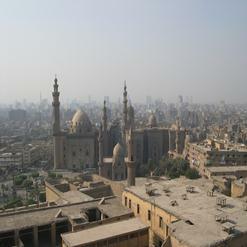 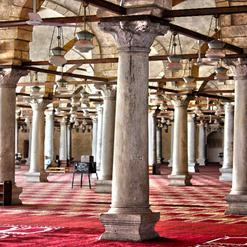 It is considered as one of the most famous Coptic churches in Cairo and also the first one built in Basilica style.